My PhD topic was source separation of classical musical instruments from orchestral pieces. It was a part of the european project PHENICX, which aimed at transforming the way classical music is enjoyed. 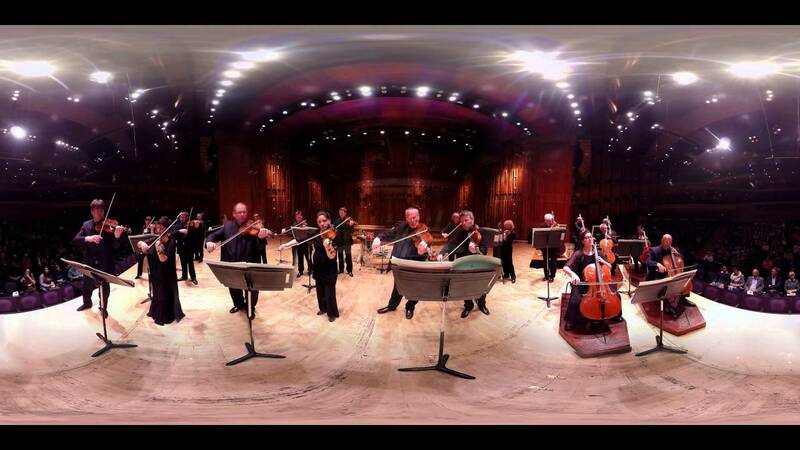 Being able to separate the audio corresponding to the instruments, allowed for interesting applications such as focusing on a particular sections in the orchestra or the re-creating the experience of the concert in virtual reality. I was supervised by Jordi Janer and Emilia Gomez. Below you can watch a demo from the official app which uses the separated tracks. Although I mainly worked on orchestral music, in this github repository I have code for pop music source separation using deep learning. Traditionally, music source separation is done through a popular convex optimization technique, namely non-negative matrix factorization or, more recently, through deep learning. These approaches improve if we have the multi-microphone recordings of the piece, if we know which instruments are present in the piece, and if we have the score e.g. the notes played by each instrument. In fact, the more information we have about a music piece, the more we can restrict our model, and the better the resulting separation. For orchestral music the instruments are known, so we train timbre models for each instrument. Because any orchestral piece is accompanied by a score, we use the score information to further improve the separation. We basically wanted to simulate a real recording and to have control on the important factors such as reverberation, position of microphones in the room, number of instruments in a section. Thus, we can have a robust evaluation by considering the influence of each of the factors on the quality of separation. To our knowledge, it is the first time that such a dataset is proposed for this scenario: orchestral music. You can have a go with the orchestra focus demo where you can listen specific instruments from an orchestra.